SEASIDE, Calif., Feb. 11, 2019 – California State University, Monterey Bay’s (CSUMB) Otter Student Union hosted the “All Black Gala” on Sunday, February 10 from 6-10 p.m. at CSUMB’s University Center featuring keynote speaker Michael Brown Sr. The All Black Gala, also hosted by CSUMB’s Otter Cross Cultural Center and Associated Students, was a formal event in celebration of Black History and the immense diversity of Black culture and brilliance. The keynote speaker was Michael Brown Sr., the father of Michael Brown Jr, who was shot and killed August 9, 2014 in Ferguson, Missouri. Brown Sr. has since committed his life to turning the pain and challenges of losing his son into and opportunity for change. The “Chosen for Change Foundation” was born in loving memory of Michael Brown Jr., with the purpose of empowering youth by helping them realize their potential for greatness. 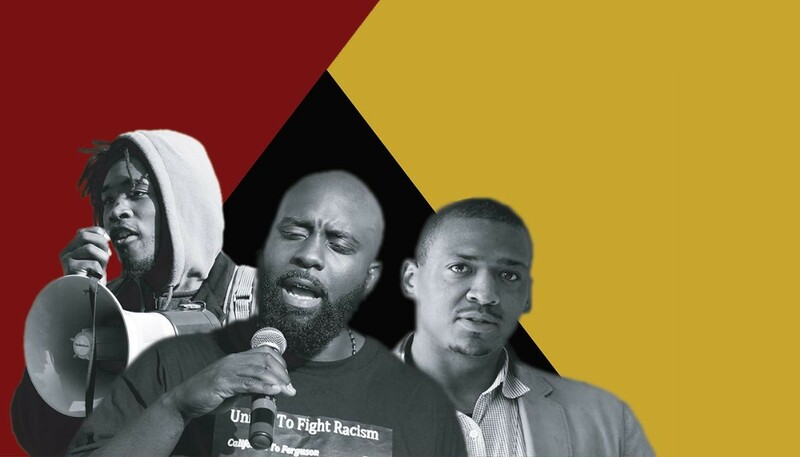 The All Black Gala also featured internationally-known activist and humanitarian Marcellus Buckley along with co-founder of the Truth Telling Project, David Ragland, who holds a doctorate in philosophy from the University of Toledo. The Otter Student Union is a student-centered organization whose mission is to be the heartbeat of campus and a bridge to surrounding communities, providing spaces, opportunities, and advocacy that cultivate belonging reflective of CSUMB's founding vision.